With more than 46 years of experience in the healthcare industry, our care team aims to create a long-term relationship with each client we have and to give them the support they need, all the while giving them comprehensive care. 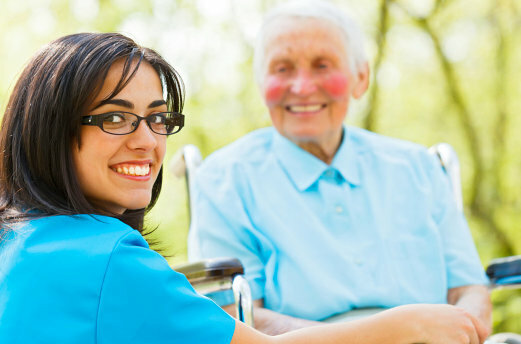 All associates of our care team are licensed, credentialed, certified, bonded, and insured. We select employees based on their level of competence and compassion to care for others. Our staff can also assist and monitor with self-administration of medication. They also receive in-service training monthly to ensure that their proficiency in giving quality care is always top notch and are evaluated every 6 months on job performance. If you have any questions, please call us at 540-412-5529 or 844-246-0203.